Former Pentagon official Ashton Carter is expected to be nominated as new defense secretary after Chuck Hagel’s resignation. His appointment now requires approval from the Republican-led US Senate. 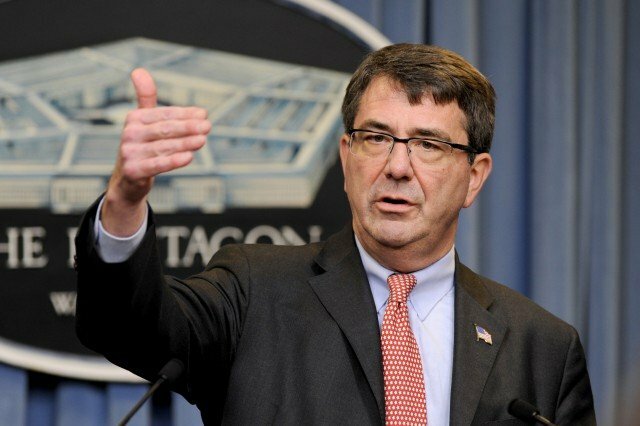 Ashton Carter was previously the Pentagon’s chief arms buyer and an assistant secretary of defense under former President Bill Clinton. A Rhodes scholar, Ashton Carter received a doctorate in theoretical physics from Oxford University. Chuck Hagel quit after two years in the job, reportedly under pressure to go. Following word of his resignation in November, Chuck Hagel called manning the post his life’s “greatest privilege”. Chuck Hagel, 68, a Vietnam war veteran and former Republican senator, will stay on as secretary until Ashton Carter is confirmed.